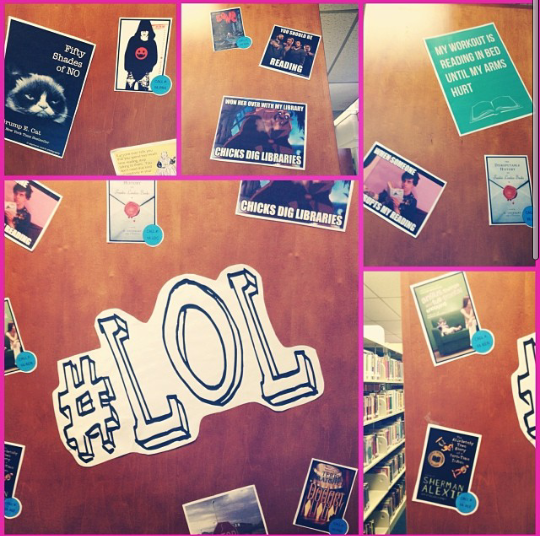 This is an If You Like / Then Try display for popular YA titles. 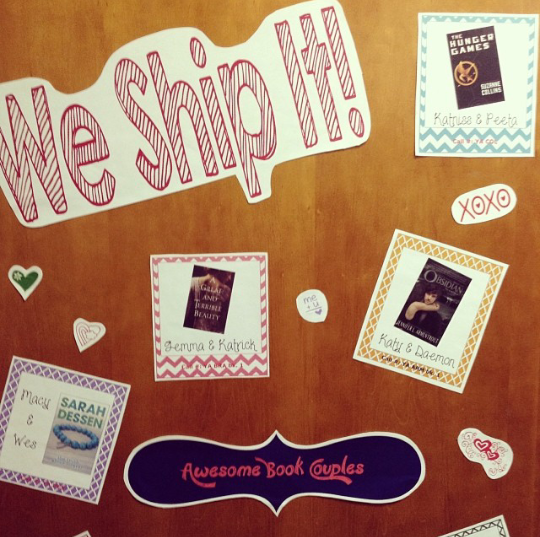 Pictured are suggestions for Maximum Ride and Pretty Little Liars. It also features suggestions for The Hunger Games and City of Bones. My take on the readbox display craze. It features YA novels with recent or upcoming film adaptations.